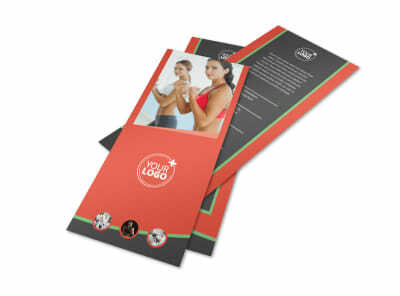 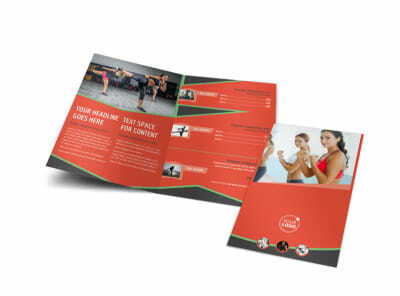 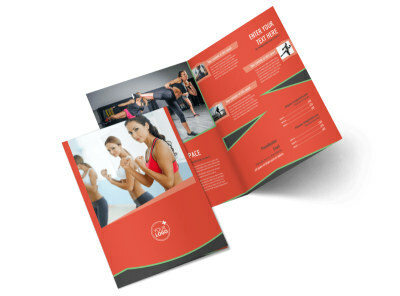 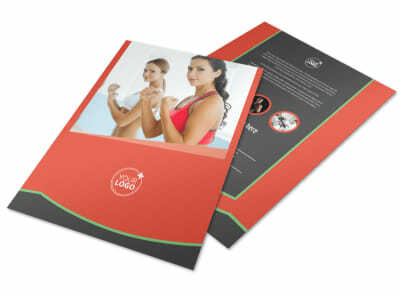 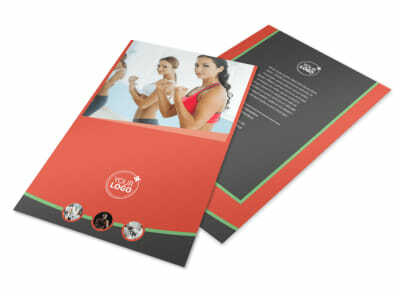 Customize our Self Defense Class Brochure Template and more! 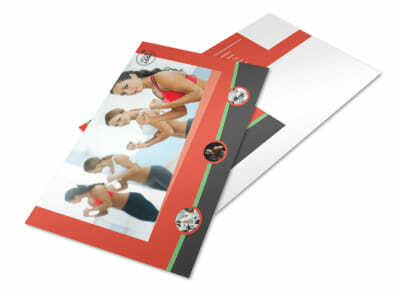 Help would-be and existing students understand the power of self-defense with self-defense class brochures. 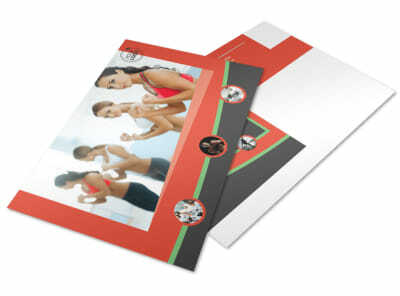 Customize a bifold or trifold template using our online editor by adding lots of images of students in action and informative text educating the public on what it is you offer in the line of self defense. 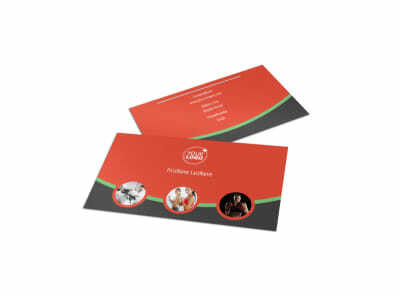 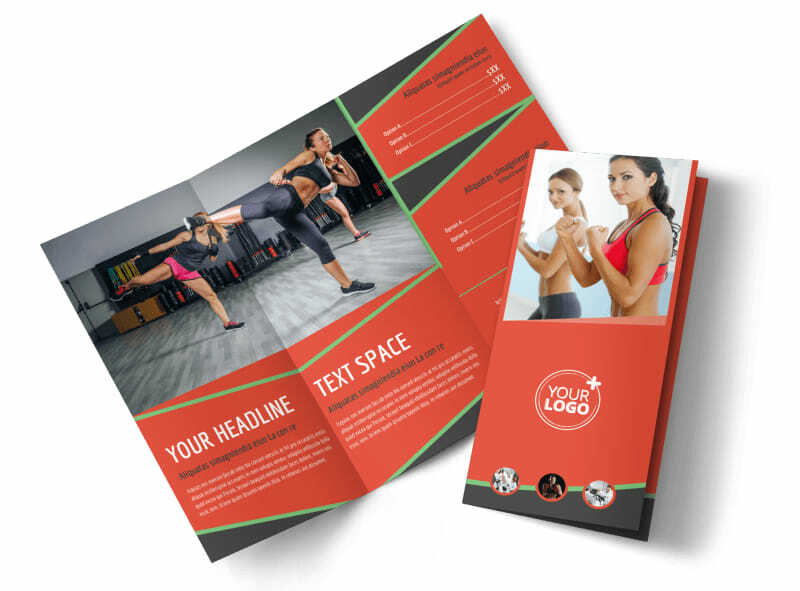 Start designing your brochure now.